Welcome to the ultimate guide on NASM certifications. Whether you are looking to advance your credentials as a personal trainer or are merely looking for some continuing education credits, the certifications in this article will improve your knowledge. Choosing a NASM specialization certification can be difficult if you don’t know which way you want your personal training career to go. There are various options to choose from, the goal of this guide is to help you pick which one is right for you. I also suggest checking out my article on advanced ACE certifications, fantastic fitness nutrition certifications as well as corrective exercise certifications. 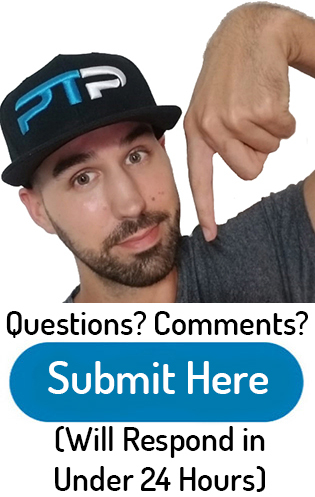 The only certification I will be talking about is the general NASM CPT certification; you can check out my review here on it. What are the NASM Specializations? NASM specialization certifications are meant for personal trainers that are already certified through a general CPT certification and are looking to specialize in one area or another. I will be comparing some of NASM’s most popular certifications such as the PES vs CES vs FNS. Overall, these are the most popular certifications from NASM. I will also go over the WLS, YES, WFS, MMAS, GFS, and SFS as well. 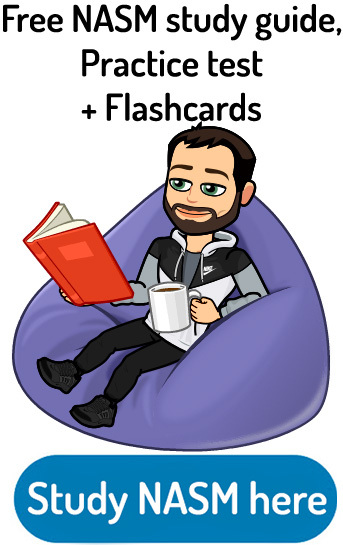 I know all these acronyms might seem confusing right now but keep reading to find out what each certification is all about. The NASM PES certification is a fantastic option if you would like to increase your knowledge of sports performance or are planning on working with athletes. Who is the PES meant for? Something to keep in mind is that this certification is for people trying to reach peak performance. It is most suited for people working with high school, college or professional athletes. If you are planning on training the average Joe American, there are other things they need to focus on rather than peak performance training. The overall market for personal trainers in regards to performance training is relatively limited. Now that you have this in mind, the PES does teach some fantastic fitness assessments that are sport specific. These assessments can help you with clients that have performance-based goals. You will learn a ton about explosiveness/power, agility, and speed. If you play any sport on the side from personal training, these will help your training significantly. My favorite chapters where the plyometrics chapter as well as the Olympic weightlifting chapter. Here is a link to my full PES review. How much does the NASM PES cost? Currently, there are three separate packages available for the PES. The self-study option is $559. The premium self-study is $679, and the all-inclusive package is $799. Check out the current price and more info for the NASM PES here. The NASM CES certification is probably the most popular as well as the most useful specialization certification from NASM. The general NASM CPT certification leads right into the CES certification with its strong emphasis on stabilization and corrective exercise. The CES is a very common second step for an advanced certification. Who is the NASM CES for? In short, the CES is to help clients that have pain. How many clients have pain? Well basically all of them! This is what makes the CES such a valuable and helpful certification for personal trainers. The information you learn applies to nearly every single one of your clients. In the CES, you learn how to identify the sources of pain/imbalances through various assessments. Based on these assessments, you can then deploy a corrective exercise routine to fix these imbalances. One of the most significant troubles personal trainers have is with progressing their clients through a strength routine without them getting injured. The truth is that if your client has various muscular imbalances, and injury is lurking in the future. That is why it’s essential to assess these muscular imbalances before moving on to more difficult strength building for athletic tasks. You will become an expert on mobility, flexibility, muscular imbalances and how to recognize and fix them. Overall, the information you learn from the corrective exercise specialist certification is second to none. For this reason, it’s one of the most respected certifications in the field. Don’t think this will be an easy one though; the test is by far the hardest of all of these specialization certifications. Here is a link to my full CES review. How much does the NASM CES cost? Similar to the PES certification, the CES also has three separate packages that can be purchased. The self-study package costs $559. The premium self-study cost $679 worth the all-inclusive package cost $799. The pricing scale is the same. 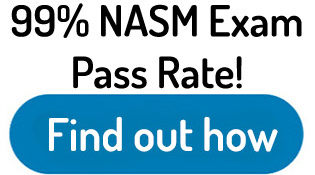 Check out the current price and more info for the NASM CES here. The NASM FNS certification is the third most popular advanced certification from the National Academy of sports medicine. If you want to create a specialized nutrition program for your client, this is a fantastic option. Who is the FNS meant for? Similar to the CES, the FNS can be used by practically every single personal trainer. It might be more useful than the CES because every client has nutritional needs that should be met. Although it’s widely known that personal trainers already give nutritional advice to their clients, this nutrition advice might not be spot on or be the best option for a particular client. Overall there is a massive jumble of misinformation out there in the world of nutrition. If you ask two separate personal trainers on what type of diet they think is best, you will most likely get to entirely different answers. 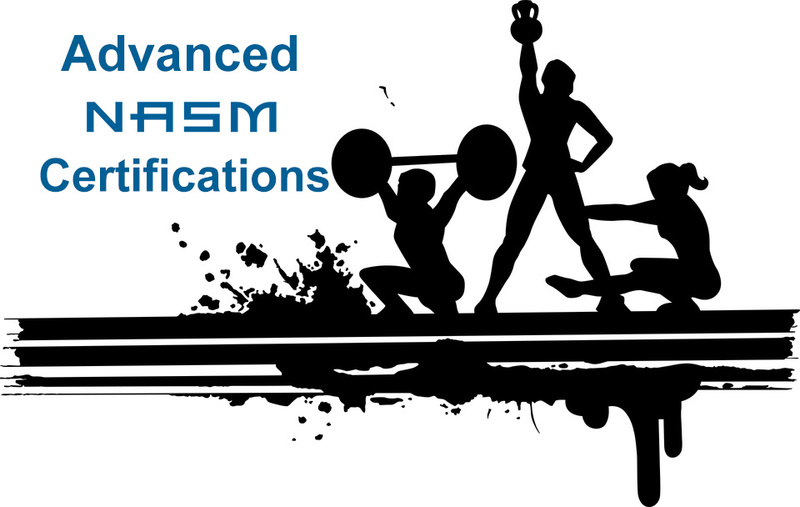 The NASM FNS standardizes what you should know and be telling clients. If you thought you knew a lot about protein, fats, and carbohydrates before, get ready to have your mind blown. Being an expert in nutrition also gives you the ability to upsell your nutrition services to your already existing personal training clients. This is a fantastic way to earn a few extra dollars in addition to your training sessions. Check out my FNS complete review. How much does the FNS cost? Unlike the PES and CES, there is only one purchase option for the fitness nutrition specialization. A currently costs $499. Check out current info and pricing for the NASM FNS right here. The weight loss specialist certification is a popular option for a NASM specialization. This is especially true if you are working with lots of overweight and obese clients. And since approximately 70% of our clients have a goal of losing weight, it makes sense to become a specialist right? Well yes, and no. In my opinion, most people have heard you learned a lot of this information in their general CPT certification. We already learned a lot about thermodynamics and body composition. Although some additional chapters have information on weight loss, they may not be worth how much the certification costs. I would say only go for the certification if you are working with obese clients and you want that extra edge when it comes to helping them with their body composition. If this is not you, your money would be better spent on something like the CES or FNS. Here’s a link to my WLS review. How much does the WLS cost? Currently, the NASM weight loss specialist certification costs $499. Check out more info on the NASM WLS here. The rate of childhood obesity has been rising over the past couple of decades. Children don’t typically play during recess anymore, and physical education has gone down the trash chute. Teaching physical education to kids is extremely important in installing good fitness habits and stopping obesity, diabetes, and dozens of other health problems before they can gain traction. Who is the YES meant for? I recommend the NASM YES for anyone that is purely working with youth clients. Overall this is a tiny market for personal trainers. Similar to the PES certification, it in less you are in a unique niche for your clients, your money would be better spent on another accreditation. You also probably learned a lot of the same information in your general CPT certification. The majority of training principles for adults also apply to youth training as well. The general NASM CPT has a dedicated section towards youth training in Chapter 16 of their manual. A lot of the same information can be found in this section. How much does the NASM YES cost? Currently, the YES certification will cost you $199. Check out the NASM YES here. Overall, women have slightly different fitness needs than men do. Who is the NASM WFS certification meant for? I would only recommend the WFS if you only work with female client’s. Similar to the other specializations from NASM, a lot of the same information is found in the general CPT certification textbook. On the other hand, if you purely work with women and want to market yourself to that specific market, the WFS is not a bad option. This is especially true if you are trying to work with pre-or postnatal women as they do have a more in-depth chapter on this topic in particular. How much does the NASM WFS cost? Currently, the WFS costs $299. Check out the NASM WFS here. Similar to the NASM PES certification, this is a very niche certification. Although it is pretty badass to be able to teach ninja training. You will learn how to condition individuals for MMA fighting specifically. Who is the MMAS certification meant for? If you have clients that mainly want to get started in mixed martial arts, then the certification is for you. Once again, this is a very very small market overall. This could be for you if you want to market yourself as an MMA trainer or if you are working in a boxing gymnasium. How much does the MMAS certification cost?? The current price of the MMAS is $299. Check out the NASM MMAS here. Are your clients trying to become the next Tiger Woods? With this GFS you will learn a ton about how to trained explicitly for this prestigious sport. Who is the GFS meant for? You guessed it, this certification is meant for people that train a lot of golf players. There is a similar theme going on in this article. If you are not in a market that has a lot of golf players, this is probably not where you should be shelling out your cash. Although you can learn some specific golf training principles, I would suggest the PES over the certification because there is much more information in can help you trained a wide variety of athletes, not just golfers. If on the other hand you only train golfers, check the certification out. You can check out my full GFS review here. How much does the GFS cost? The golf fitness specialization certification currently costs $199. Check out more info and current price for the NASM GFS. The senior fitness specialist is a decent certification if you’re purely working with elderly individuals. Who is the SFS meant for? Since the baby boomer generation is all entering they the senior stage of life, this certification is useful. Overall this is a huge market for personal trainers. Not only do senior citizens need training more than younger individuals, but they also have the capital to pay for training. I cannot recommend this certification over the CES certification though. There is so much more information that is useful for seniors in the CES compared to the SFS. Just like every other client of personal training, corrective exercise needs to be addressed before anything. That is what you should specialize in instead of before the SFS. After the CES is completed, you can consider going this route to further concentrate. How much does the SFS cost? The senior fitness specialist currently costs $199. Check out the NASM SFS here. Well, ladies and gentlemen, that’s about it for my NASM specialization certifications article. 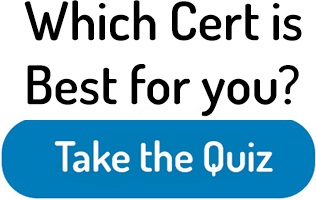 I hope you guys got some good value out of it and can now make an educated decision on which certification is right for you. The certifications that I recommend the most are the CES and FNS certifications because the information you will learn will apply to practically every client that you train. 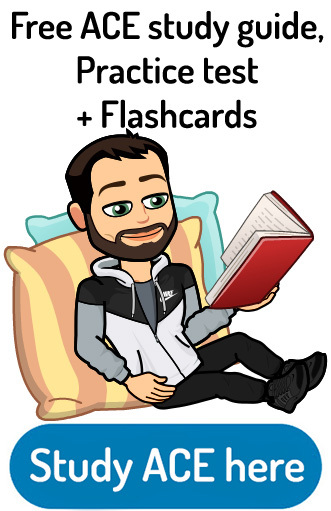 The honorable mention is the NASM PES certification because it has a ton of valuable information and will help you be a super badass athletic trainer. It only does not have as large of a market as the FNS and CES certifications do. The other certifications should only be pursued if that is your primary market for clients. If you only work with women, the WFS is a decent option. If you just are working with overweight individuals, the weight loss specialist certification is something I recommend. Now let’s turn this conversation over to you guys. Which specialization certifications from NASM do you guys like the most? What did you find to be the most valuable for your advancing personal training career? Until next time everyone, keep up with the solid training!